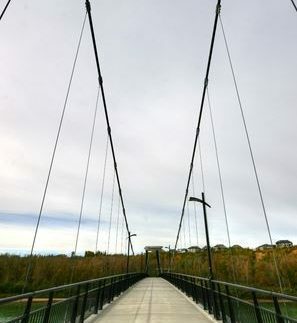 There is so much to see and do in the city of Edmonton during the summer. 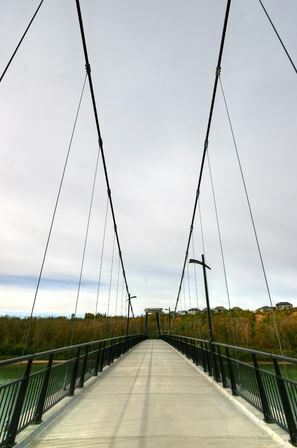 Whether you like to spend your days outdoors taking in nature or you enjoy learning about the local culture at museums, there is something for everyone in Edmonton, and you will love living in the city. There is actually so much to do that it can be hard to decide where to start. Check out just a few of the attractions that you can visit when you are in Edmonton this summer. Do you want to take a walk back in time? Then this is a great place to do it. At Fort Edmonton Park, you can experience what Edmonton was like back in the late 1800s and early 1900s. Costumed employees patrol the grounds and make the park look and feel like it did more than 100 years ago. And while you’re there, you can take a ride on a steam train, sit back and enjoy a horse drawn carriage ride, or just relax and hang out. You could spend an entire weekend in this one park alone and not get to see and experience everything, so you’ll definitely want to plan at least a few trips to the park this summer. There are all kinds of really interesting old forms of transportation that you can ride in when you’re in Edmonton. We just mentioned the steam train in Fort Edmonton Park, but that’s far from the only thing you’ll want to ride when you’re in town. This historic street car will provide you with a unique view of Edmonton and give you a taste of some of the city’s history. Life was much different in Edmonton back in the 1930s during the Great Depression era than it is today. You can get a feel for what it was like—while enjoying delicious pies and soups, no less—at this historic site. You can take a tour of the historic buildings in the area, take a look at some cool artifacts, and learn a little bit more about the history of this part of the world in the process. The only thing better than visiting Edmonton in the summer is living in Edmonton all year round. Alexis Homes Info can help you find a home or condo in the city and tell you more about the local real estate market. We have more than 13 years of experience in the area and know the ins and outs of it. Call us at 780-483-4848 today to start looking for the home of your dreams.